BARCLAY, Rachel. Select pieces of poetry, intended to promote piety and virtue in the minds of young people. Printed and sold by James Phillips. 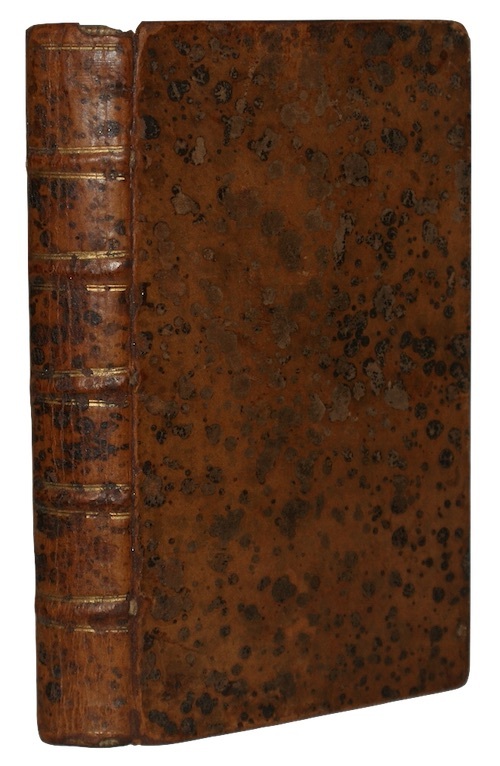 1795. First edition. , v, , vi-viii, 168pp. With half title and inserted errata leaf. Contemporary calf. Rubbed, with slight loss at head of spine, small crack to upper joint. Several leaves protruding from text block, occasional marking. 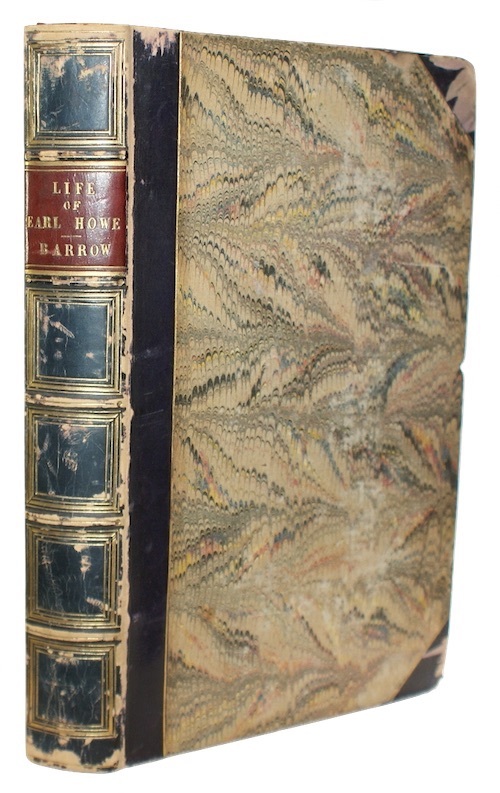 Presentation copy, inscribed by the husband of the late compiler 'Jane Gurney from David Barclay' to head of half-title. BARETTI, Joseph. An introduction to the most useful european languages, consisting of select passages, From the most celebrated english, french, italian, and spanish authors... Printed for T. Davies...and T. Cadell. 1772. First edition. , 469pp, . With half-title. 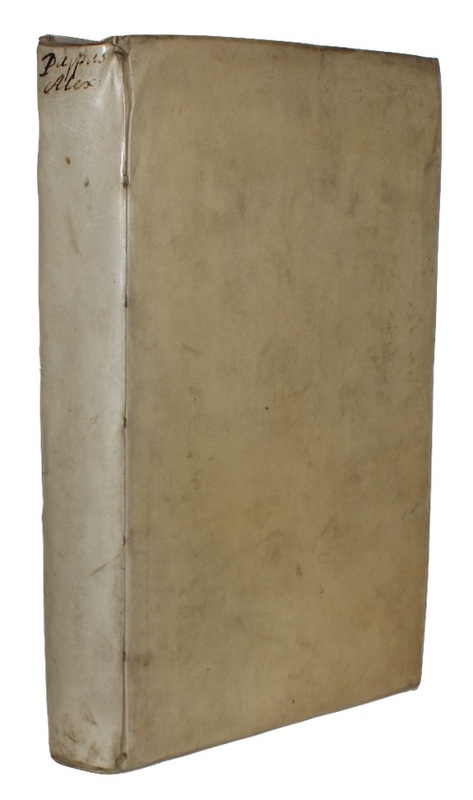 Contemporary half-calf, marbled boards, contrasting red morocco lettering-piece, gilt. Heavily rubbed. Ink ownership inscriptions to FFEP and head of half-title, ink gift inscription to head of title-page, occasional spotting, light damp-staining. BARROW, Sir John. The life of richard earl howe, k.g., admiral of the fleet, and general of marines. John Murray. 1838. First edition. xvi, 432pp. Contemporary navy half-calf, marbled boards, contrasting red morocco lettering-piece, gilt, marbled edges. Extremities worn. Marbled endpapers, internally clean and crisp. BATH, Elizabeth. 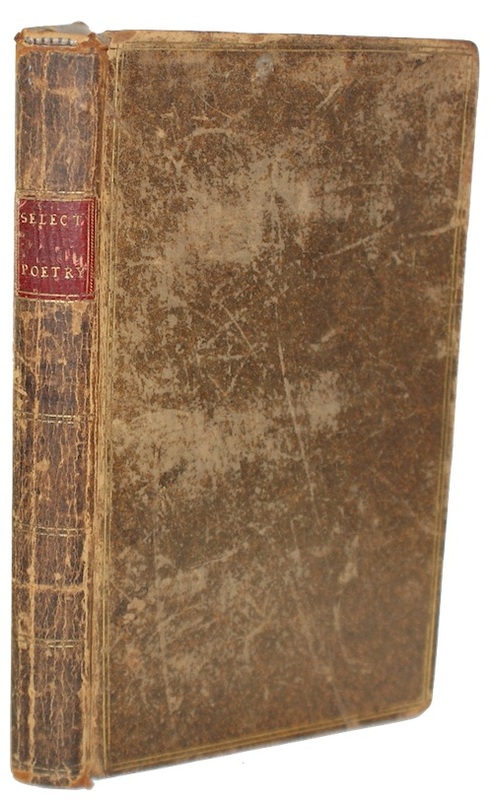 Poems, on various occasions. 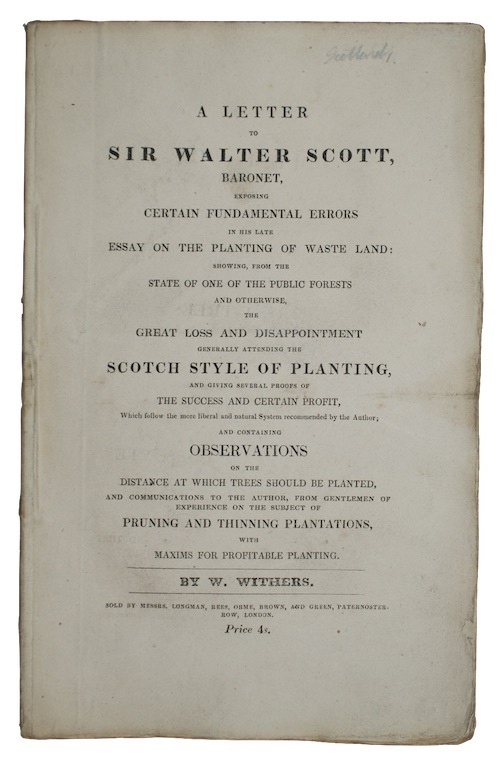 Printed by J. Desmond. 1806. First edition. 187pp, . [Bound after:] OPIE, Mrs. [Amelia]. Poems. London. 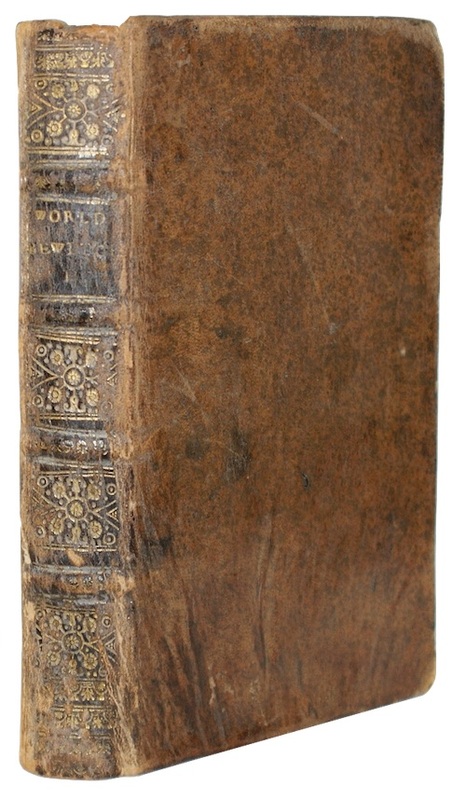 Printed for T. N. Longman and O. Rees, 1802. First edition. iv, 192pp. 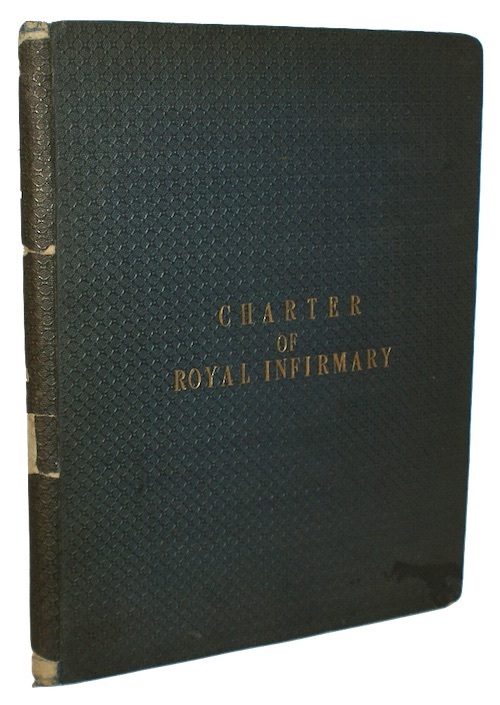 With an engraved frontispiece. 8vo. 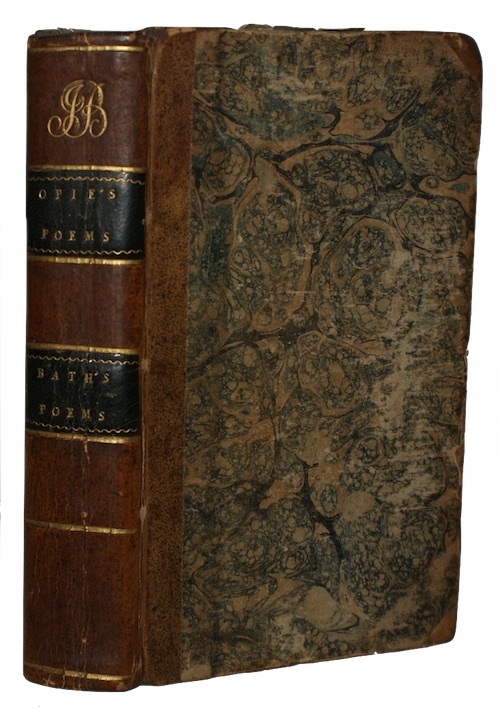 Bound by T. Miller of Bristol in contemporary half-calf, marbled boards, contrasting black morocco lettering-pieces, gilt. Lightly rubbed. Very occasional light spotting, else internally clean and crisp. BATTAM, Anne. The lady's Assistant in the Oeconomy of the Table: A Collection of scarce and valuable receipts, Taken from the Manuscripts of divers Persons of the most refin'd Taste and greatest Judgment in the Arts of Cookery, Presenting, &c... Printed for R. and J. Dodsley. 1759. Second edition. , 300pp. Contemporary mottled calf, spine ruled in gilt. Rubbed, with cracking to joints, chipping to head and foot of spine and an old paper lot ticket pasted to lower board. BAYLEY, F[rederick] W[illiam] N[aylor]. 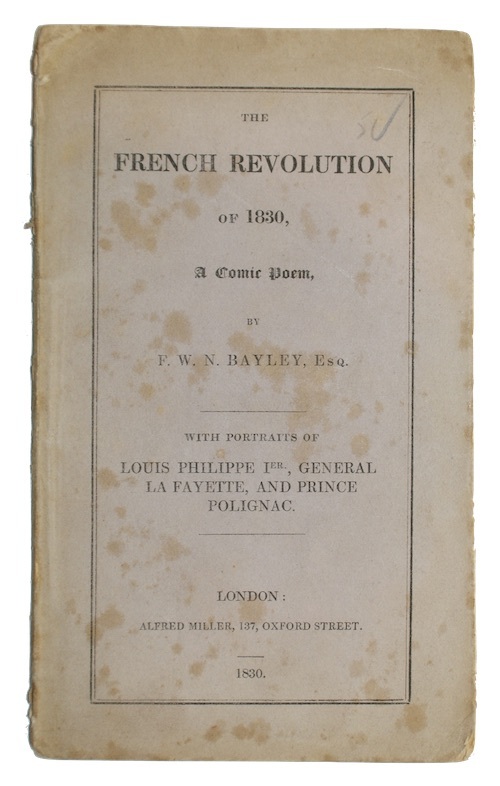 The French Revolution of 1830. A Comic Poem. Alfred Miller. 1830. First edition. , 24pp. With half-title, an engraved portrait frontispiece and two engraved plates. Stitched in original publisher's printed paper wraps. Slight chipping to spine, spots of marking and foxing, very small worm-hole to lower cover passing through a majority of the text-block - in no instance touching text. Light offsetting, occasional foxing and creasing. BAYLY, Thomas. Rough sketches of bath, and Other Poems. Printed for Baldwin, Cradock, and Joy. 1820. Fifth edition. , 127pp, . With half-title. Uncut and partially unopened in original publisher's drab paper boards, printed paper lettering-piece. Extremities worn, surface loss to cracked spine, chipping to lettering-piece, upper board held by single cord only, lower joint split. 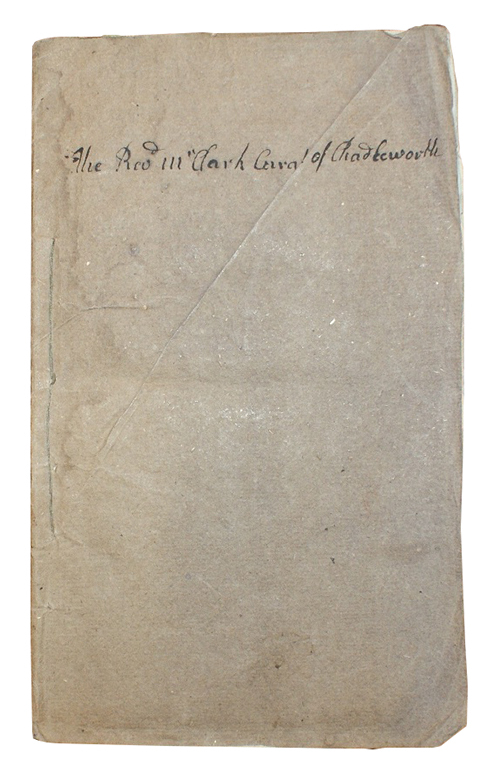 Recent bookplate of the Bath Public Reference Library to FEP, occasional ink-stamps, half-title very nearly detached, later ink ownership inscription to head of title-page, lightly foxed. BAYLY, [Nathaniel] Thomas Haynes. 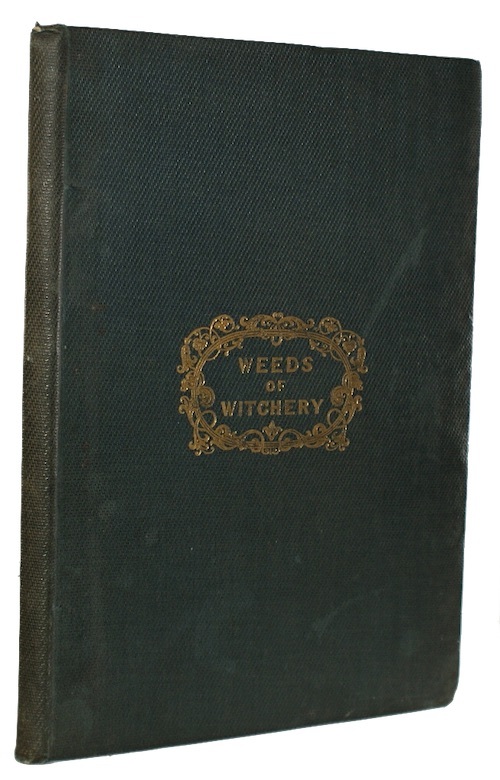 Weeds of witchery. 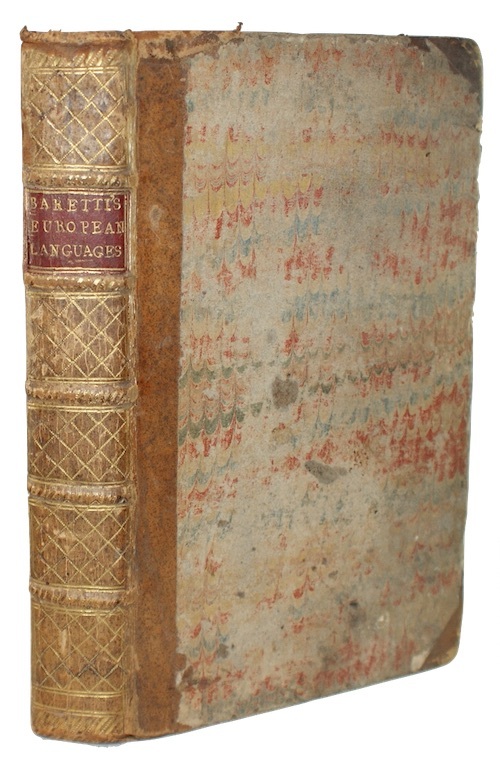 Published by Ackermann and Co.. 1837. 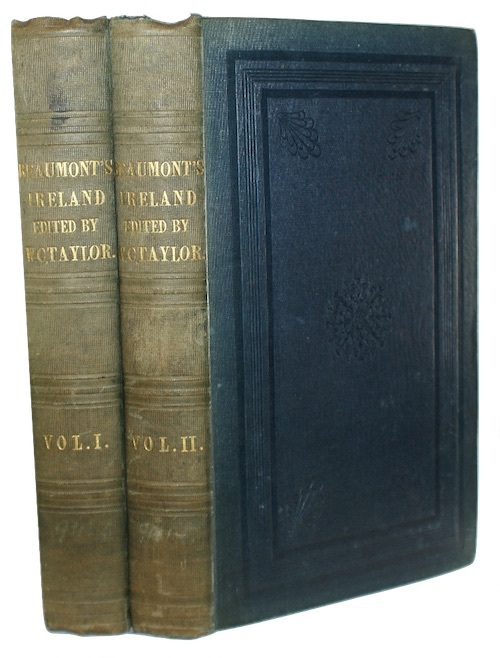 BEAUMONT, Gustave de. Ireland: social, political, and religious. Richard Bentley. 1839. First edition in English. In two volumes. vii, , 382; iv, 356pp, . With two terminal advertisement leaves. 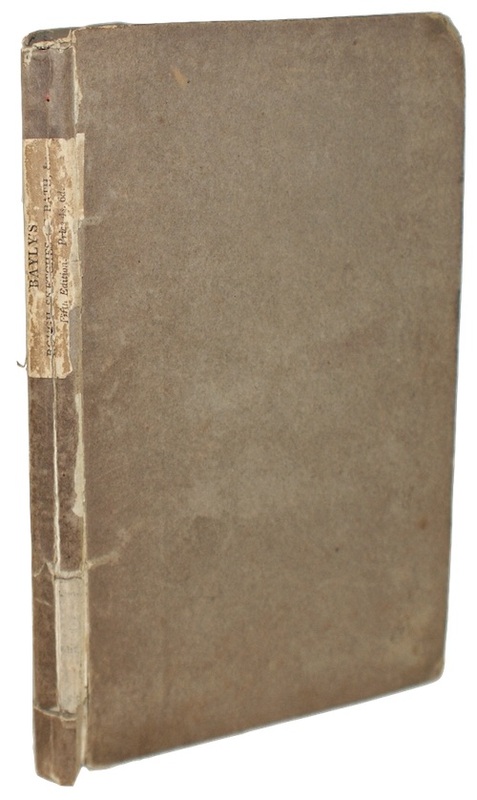 Uncut in original publisher's blind-stamped green cloth, lettered in gilt. Some rubbing, spines sunned, a trifle marked. Armorial bookplates of Ferdinand M. McVeagh to both FEPs, ink ownership inscriptions of 'Michael Hurst / October 1969 to same', pencil annotations throughout, occasional light spots of dust-soiling. BEKKER, Balthazar. The World Bewitch'd; or, An Examination of the Common Opinions concerning spirits: Their Nature, Power, Administration, and Operations. As also, The Effects Men are able to produce by their Communication. Divided into IV Parts...Translated from a French Copy, approved of and subscribed by the Author's own Hand. Printed for R. Baldwin. 1695. First English edition.
. 264pp. With blank A1, and half-title. Contemporary speckled sheep, spine richly gilt. Lightly rubbed, upper board a trifle warped, small chip at head of spine, else a clean copy. Without RFEP, manuscript shelfmarks to FFEP, with the bookplate of 'The Most Honble.William Marquis of Lothian' to both FEP and REP.